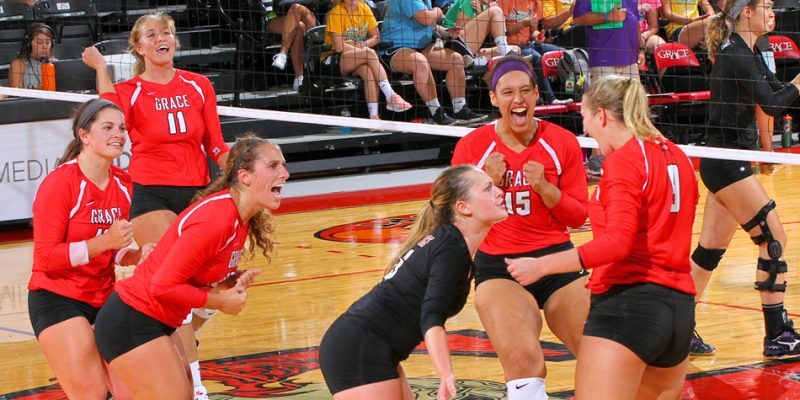 WINONA LAKE – Grace’s volleyball team picked up its third straight win with a 3-1 victory over Goshen on Wednesday. GOSHEN – Grace shut out Goshen 9-0 in women’s tennis Wednesday. 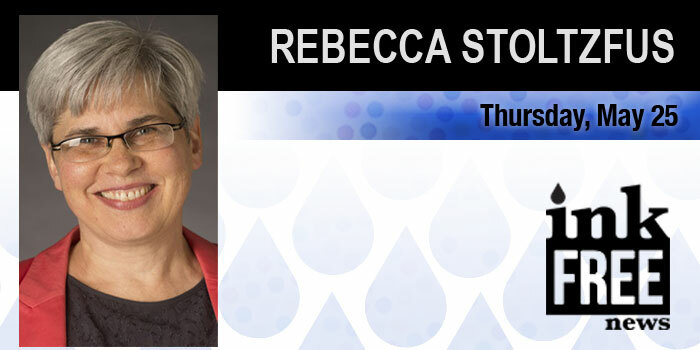 GOSHEN – The Goshen College Presidential Search Committee announced alumna Rebecca Stoltzfus as its candidate of choice to become the college’s 18th president during a special all-campus gathering on May 24. 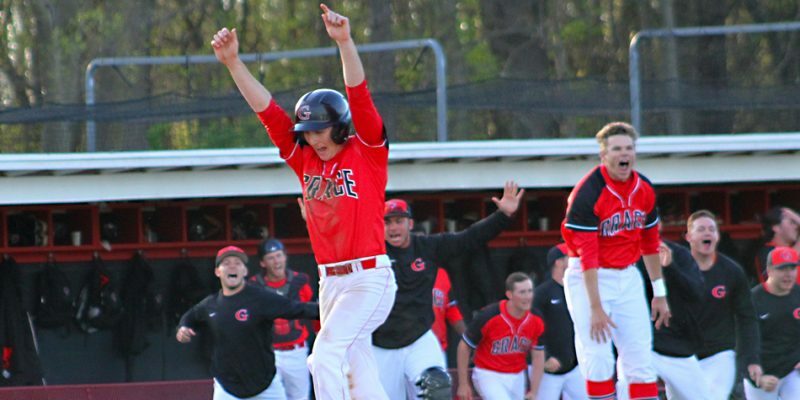 WINONA LAKE – Grace College capped senior day with a walk-off split with Goshen on the baseball diamond Saturday. 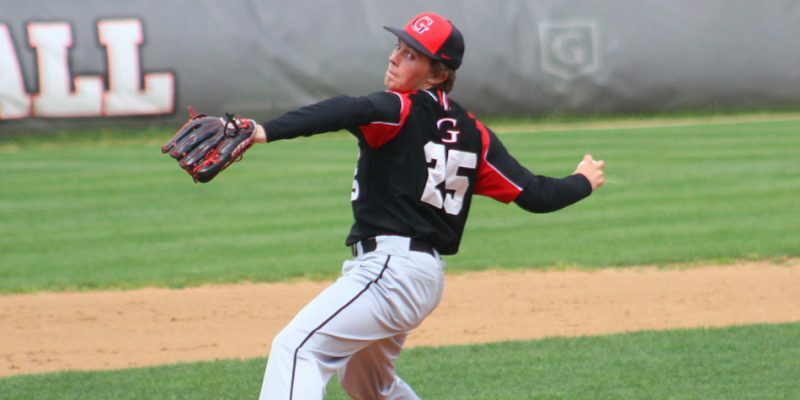 WINONA LAKE – Freshman pitcher David Anderson made sure his birthday on the mound was something to celebrate on Friday. 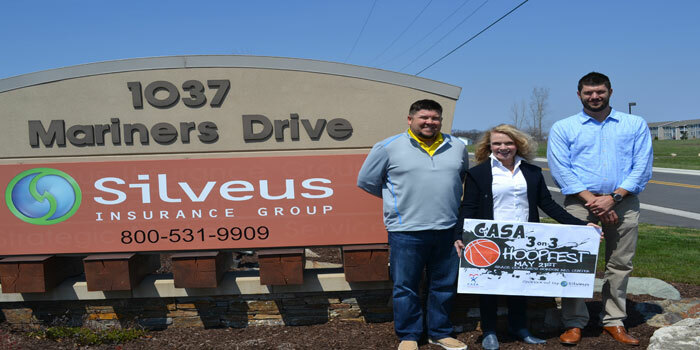 GOSHEN – Former WCHS hoops star Paul Marandet helped his Spring Arbor team to a win at Goshen College Tuesday night. GOSHEN – The Bethel College men’s basketball team picked up another conference win Wednesday night. 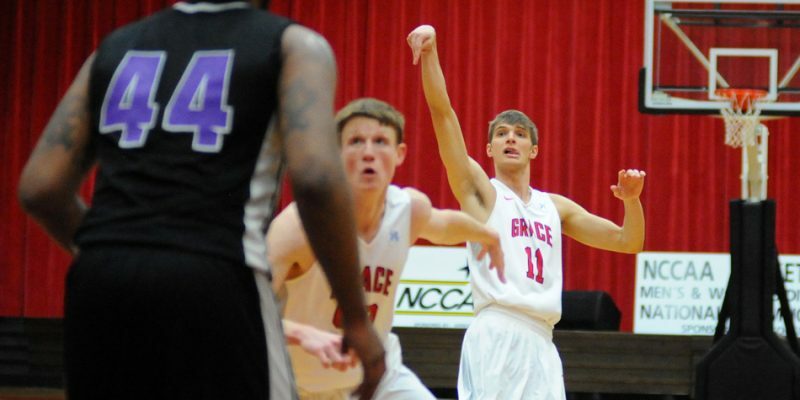 GOSHEN – Grace’s men’s basketball team won its second straight game in a 76-68 victory at Goshen on Saturday. WINONA LAKE – Grace College reversed its fortunes Saturday in an 87-79 men’s basketball win over Goshen College. 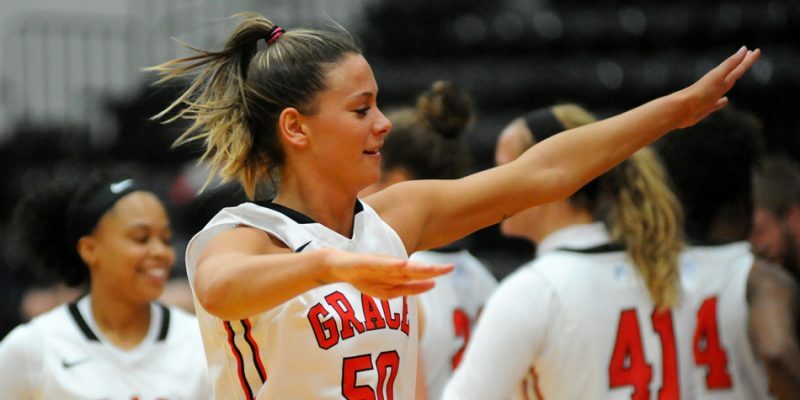 WINONA LAKE – Strong play from Haley Richardson down the stretch helped Grace College to a win Saturday over Goshen College. WINONA LAKE – The Grace volleyball team picked up its first Crossroads League win of the year with a 3-1 victory over Goshen on Saturday. GOSHEN – The Grace College women’s tennis team won its season opener over Goshen College on Tuesday. GOSHEN – The Grace College men’s tennis team won its season opener over Goshen College on Tuesday.